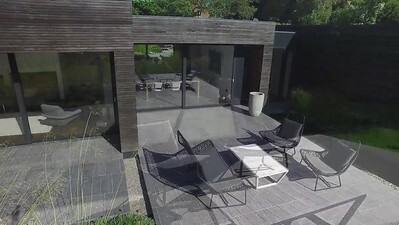 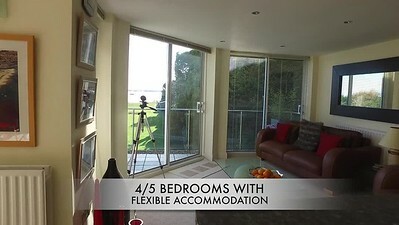 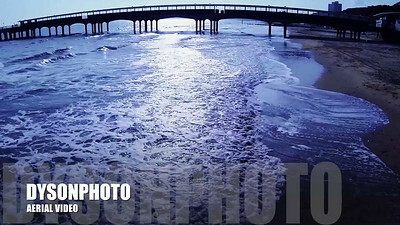 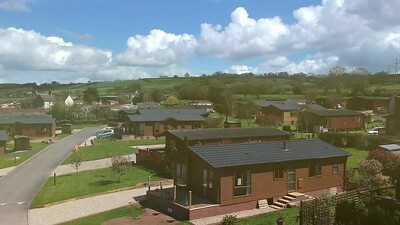 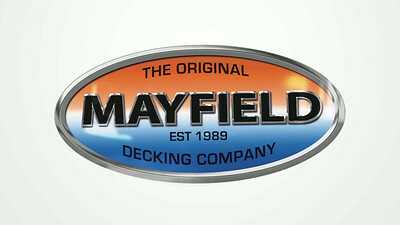 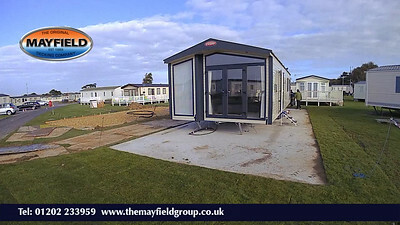 This video is about Timelapse Photography in Hampshire on site for Mayfield Decking web site. 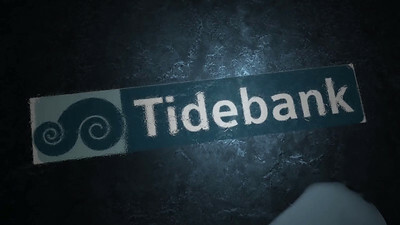 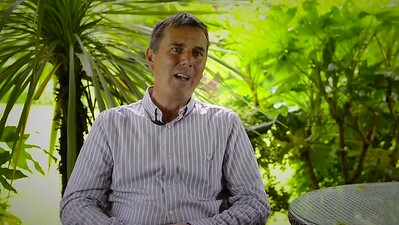 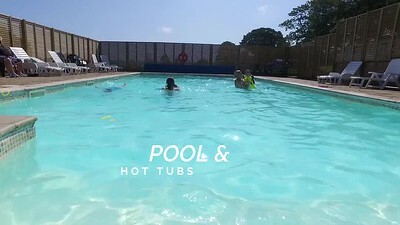 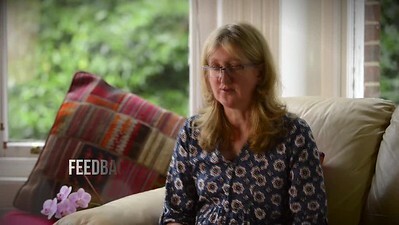 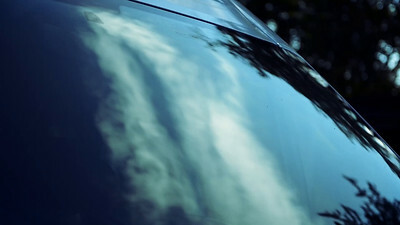 Promotional web video shot in Dorset for a manufacturing company for training and promotional use. 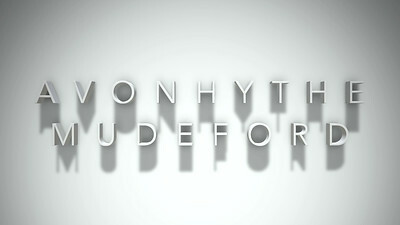 Use Up/Down Arrow keys to increase or decrease volume.